We first introduced Chicago artist nocloud to our pages last March with the Valee-assisted single, “Pineapple Juice”, and ever since then, the growth has been undeniable. Today, nocloud is back on Lyrical Lemonade with more than just a single. The Chicago-based artist has released his debut album, Memoirs of You And I, creating his own, uniquely acidic blend of alternative R&B. 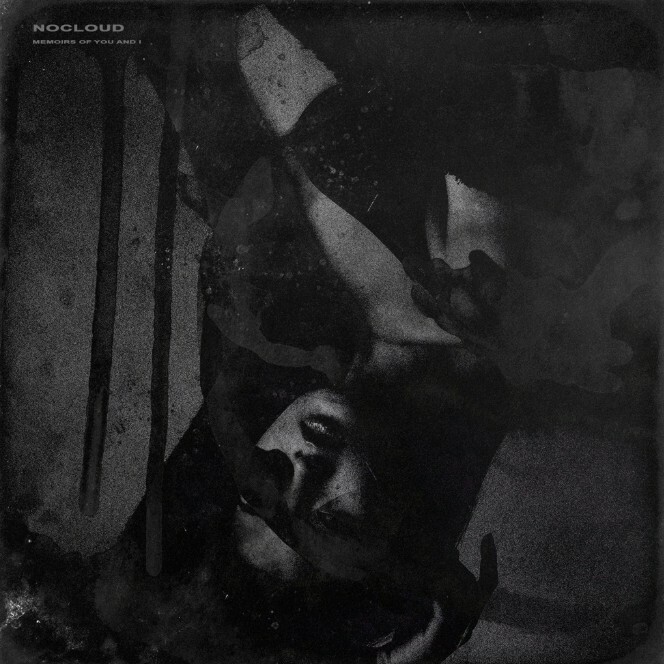 My personal favorite on NoCloud’s newest has to be one of the standout tracks from the 32-minute album, “Glow”. Featuring elite production from Lyrical Lemonade favorite, Sean Deaux, this track is entrancing from the moment it starts. Nocloud’s vocals combine with the instrumentation masterfully, creating an ominous blend of conversational and storytelling writing that listeners can’t help but love. Stream the new album, Memoirs of You And I, below and make sure to leave a comment below telling us what you think!